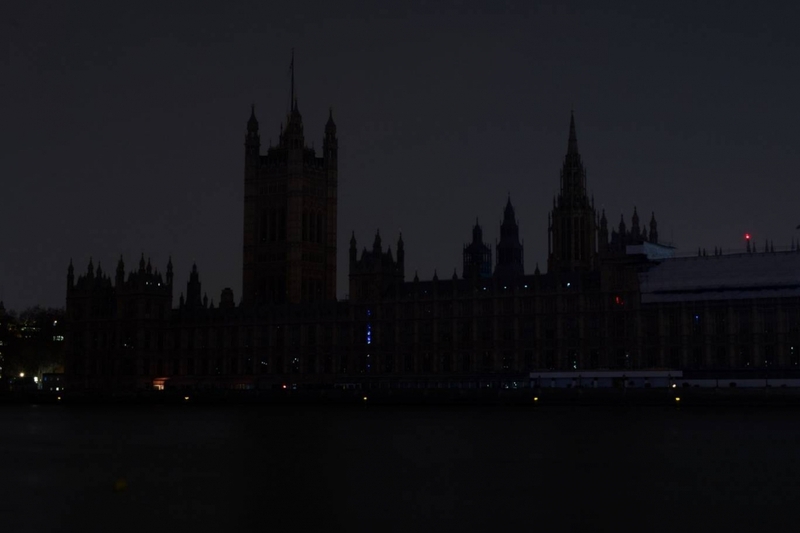 Cities around the world descended into darkness as they switched off their lights to call for global action on climate change. Lights went off between 8.30pm and 9.30pm as part of the international event organised by conservation charity WWF to urge action to save the planet. Sydney Opera House, Egypt's Great Pyramids, the Eiffel Tower in Paris, Brazil's Christ the Redeemer monument and the Empire State Building in New York all switched off their lights on Saturday. More than 7,000 cities in more than 170 countries and millions of people were expected to take part this year, to send a message to leaders that protecting the Earth should be top of their agenda, WWF said to Evening Standard. 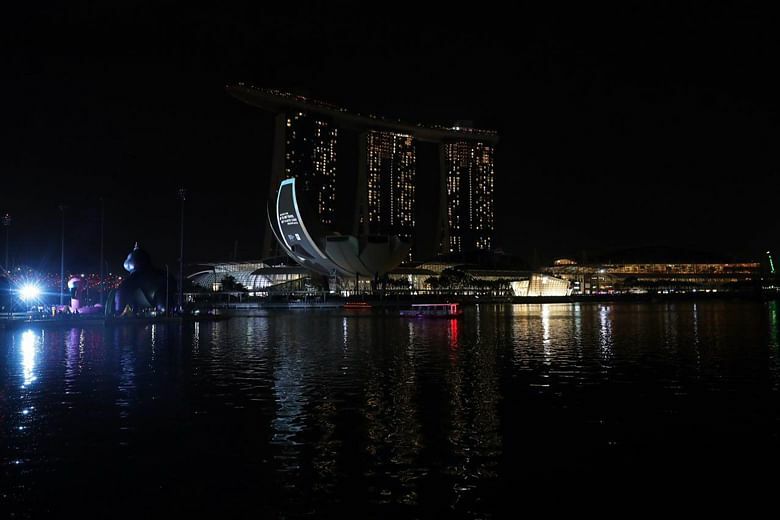 Meanwhile in Singapore, the skyline dim for an hour on Saturday evening (March 24), as downtown landmarks like Gardens by the Bay, the ArtScience Museum and Singapore Flyer joined businesses across the island in switching off their lights for Earth Hour at 8.30pm. Organiser World Wide Fund for Nature Singapore estimated that some 15,000 people will attend over 10 days of events and activities including a marketplace, with many having pledged to reduce their plastic usage. As reported by The Straits Times, those attending the festival taking place at Marina Bay Sands Event Plaza are encouraged to bring their own reusable containers and cutlery. Food waste will also be converted into fertiliser.